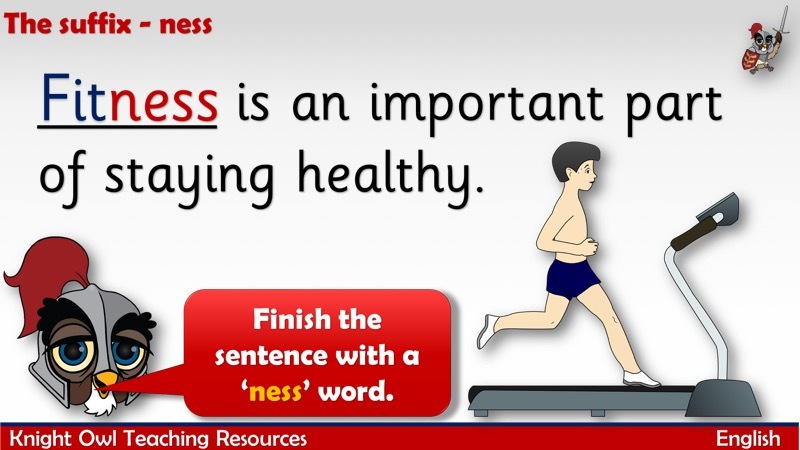 The powerpoint explains how ‘ness’ changes a word. 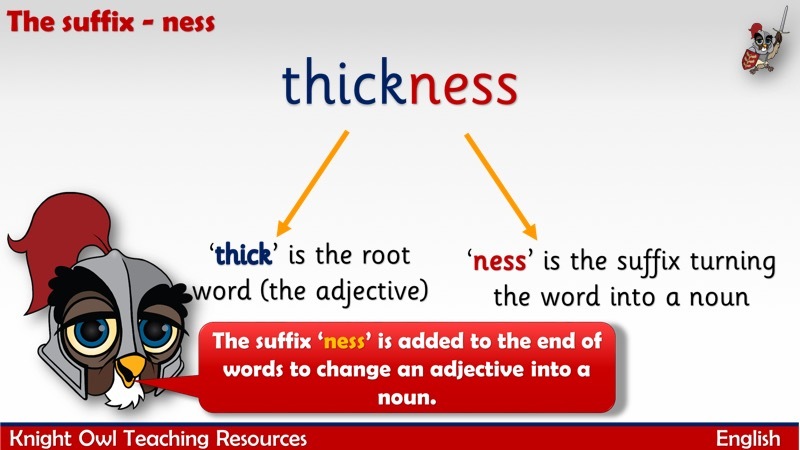 The children are then asked to suggest a ‘ness’ word to finish the sentence. 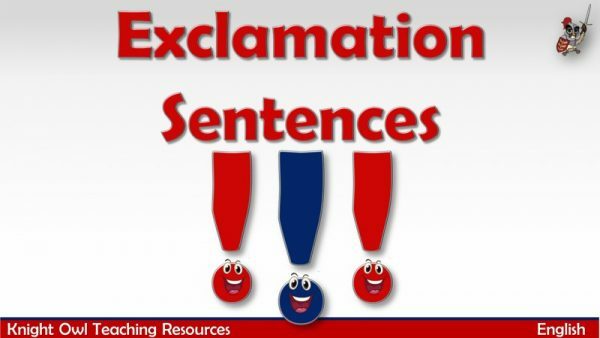 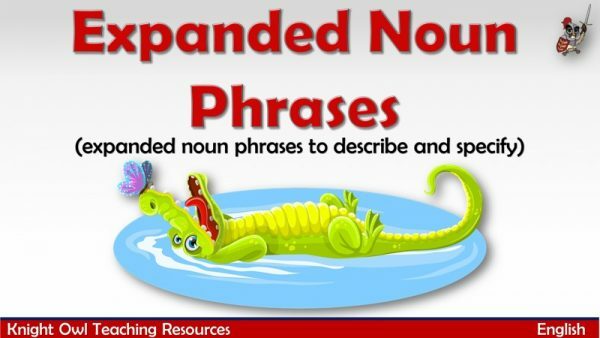 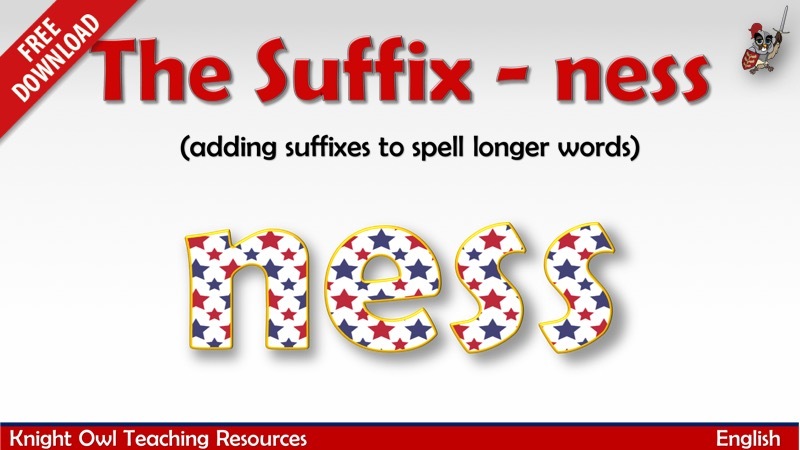 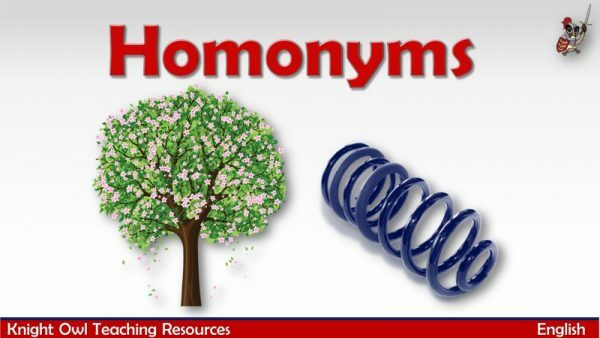 This resource supports Year 2 POS for spelling – add suffixes to spell longer words, including -ness.